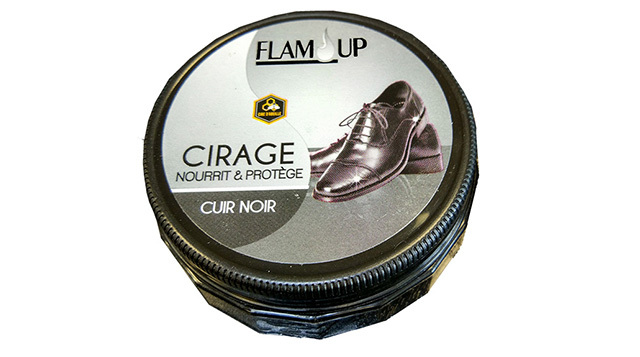 Shoe polish of high quality of 50ml. Nourishes, protects and shines all your leather shoes. Its plastic box and its formula based on natural beeswax and water allow a better respect of the environment (no solvent used). Exists in black brown and colorless. 75ml bottle with applicator. Its formula enriched with natural beeswax protects and nourishes the leather. Cleans, maintains and gives a shiny look to all your leather shoes. Exists in black, brown and colorless. Aerosol of 250ml. 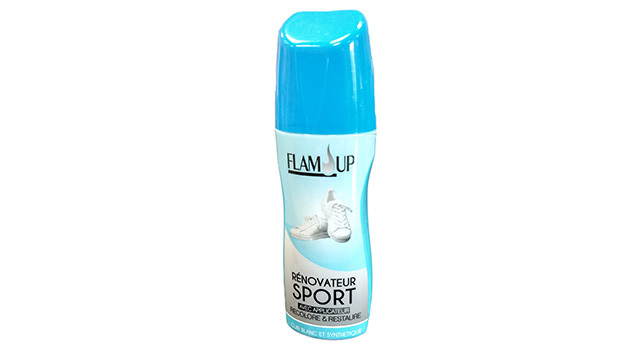 This renovator protects, maintains and renovates suede and nubuck shoes and accessories. It revives colors and durably waterproofing moisture and the most common stains. Exists in black and colorless. 75ml bottle with applicator. 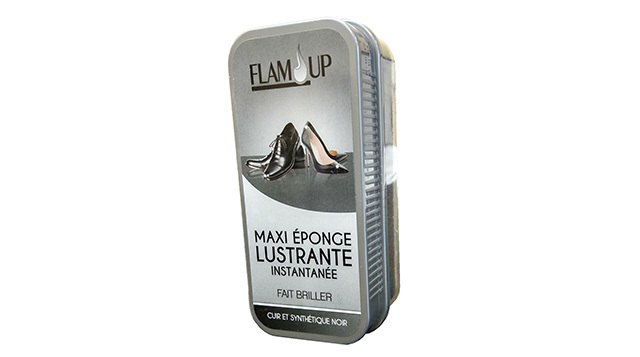 This shoe polishes and renovates white sports shoes, while increasing their longevity. 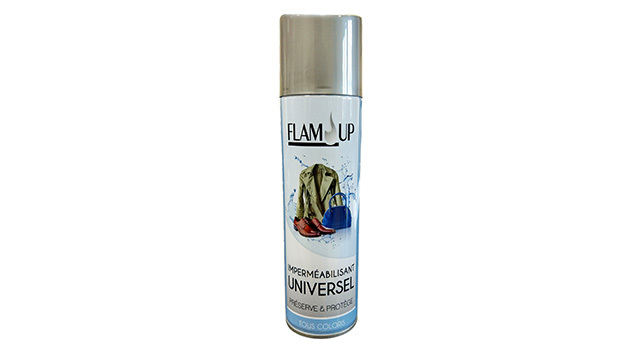 Its formula effectively covers scratches and renovates used parts of all smooth and synthetic white leathers. This sponge shines in an instant and revives the color of any object or accessory leather or synthetic. Exists in black and colorless. 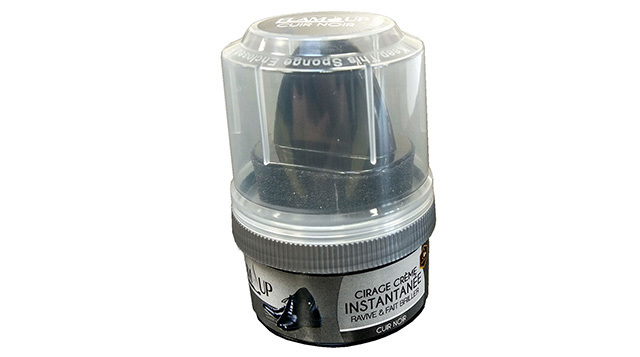 50ml jar with applicator pad. Its formula based on beeswax nourishes, softens, protects and revives the color of the leather. 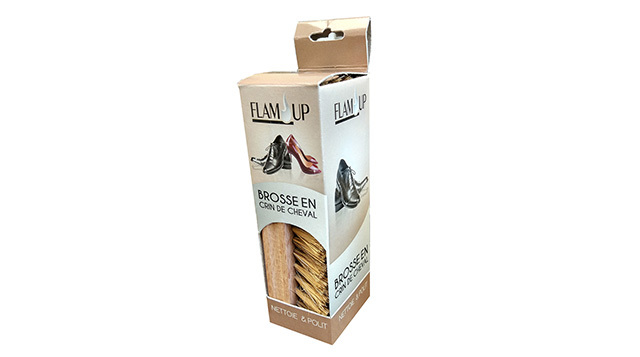 This polish protects from water and eliminates all traces and dirt on the shoes. Exists in black brown and colorless. Real horse hair with soft hair. Quality oak wood. Simply and effectively cleans all leathers and fabrics. Aerosol of 250ml. This deodorant effectively eliminates all unpleasant odors. It helps keep a nice coolness in your sports shoes. Aerosol of 250 ml. 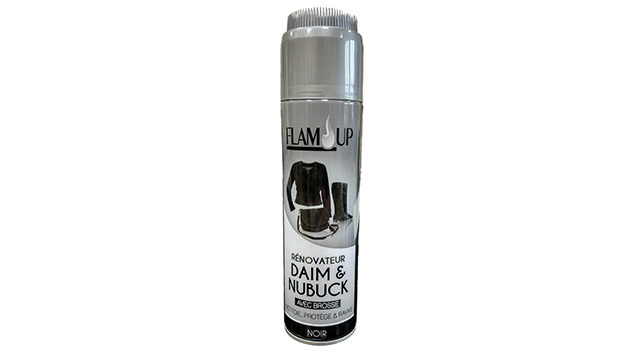 This waterproofer treats and protects all leathers, fallow deers, nubucks and fabrics. 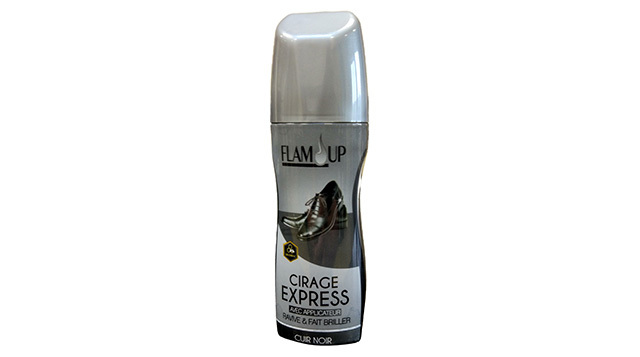 Its high protection formula durably preserves moisture and the most common stains.